We have just told your child’s school that we will inspect it on 20 March 2019. The lead inspector will be Stephen Ruddy. We are writing to you because we would like to know what you think about the school. Please take a few minutes to read the leaflet which came with this letter. It explains why we inspect schools, and what happens during an inspection. Please complete the online survey by 11am on 20 March 2019 as this will give the inspection team more time to consider your views. However, we will consider all online responses that are completed during the inspection, although the free-text box facility will not be available after noon on 21 Mar 2019. If you are unable to complete the online survey, it may be possible to speak to an inspector during the inspection, for instance at the start of the school day, or to pass on messages to the inspectors if you are unable to speak to them in person. Inspection administrators will be happy to make the necessary arrangements. If concerns are raised about child protection, we may have to pass the information we receive to social services or the police. You can contact the administrators on 03000131833. 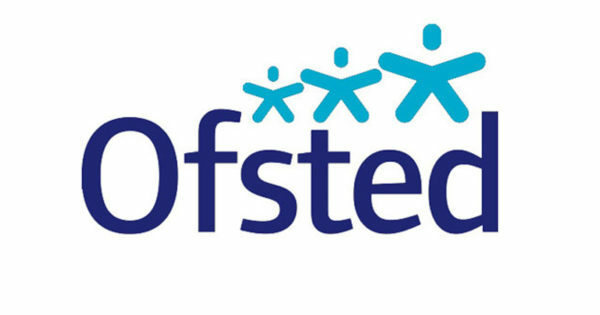 Inspectors will be pleased to receive your comments, but cannot deal with complaints about individual pupils or settle disputes between you and the school. The contact details for Ofsted’s Data Protection Officer are as follows.